Antrim County residents are no strangers to the wet weather conditions in the area. While it is easy for a person to acclimate to the weather, it is crucial for homeowners to prepare their homes for the harsh weather conditions. 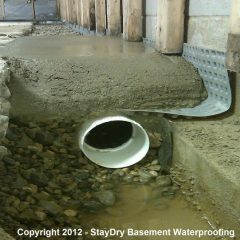 Basement leaks are a common issue for homeowners in the area so it is important to make sure you have the proper basement waterproofing solutions. 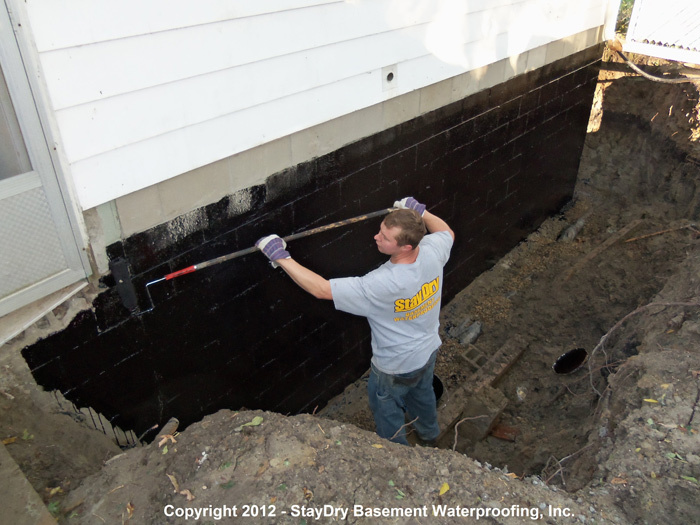 StayDry® Waterproofing is focused on helping homeowners throughout Michigan protect their homes from the wet climate all year long. 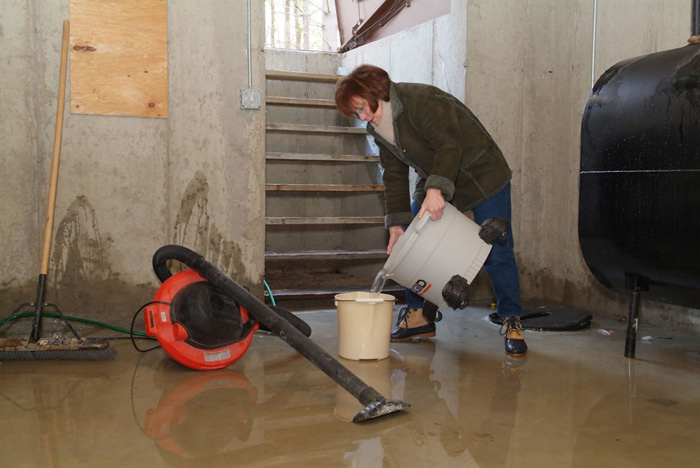 When you give us a call, we’ll provide top quality services that will protect your basement from leaks and severe water damage. Learn more about the services we provide and how water can damage your home. 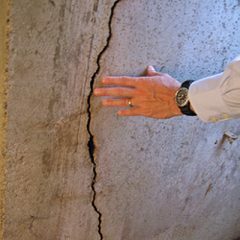 Wall Cracks or Breaks: Many home’s basement walls tend to crack or break over time due to shifting soils. 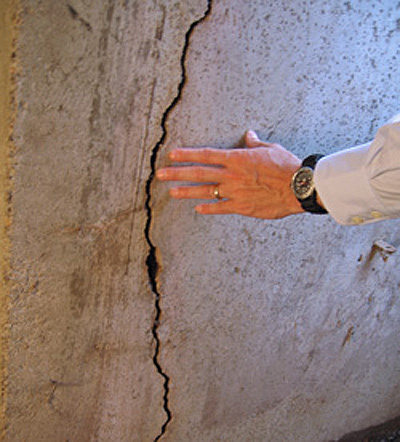 If this occurs, you’ll start to notice water leaking into your home through the cracks or breaks. Tie Rod Holes: These holes can be found in older cement structures. The water leaks through the holes and leaves streaks from the hole down to the floor. 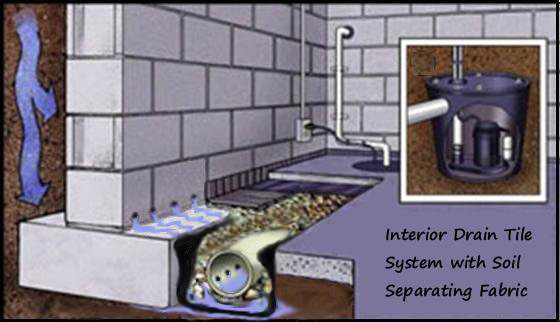 Improper Drainage: If your home is not designed to drain water or direct it away from your home, this can cause a problem. The water will end up in the soil around your home causing foundation shifting that can cause leaks. 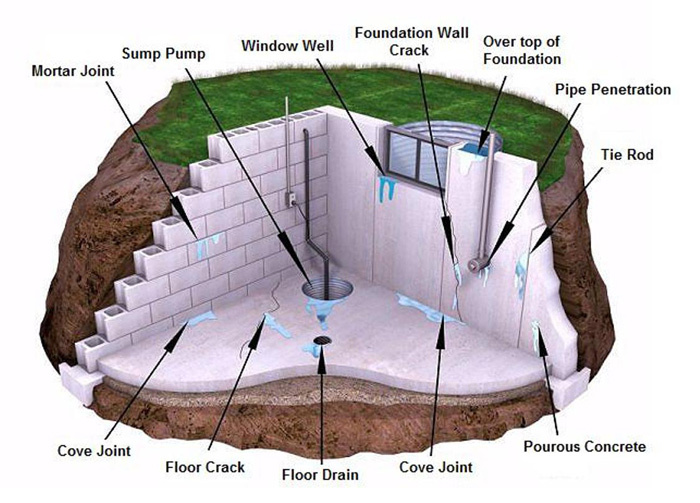 Unsealed Exterior Walls: Without sealed walls, your home can be exposed to a lot of water. This water will then leak in through the walls. 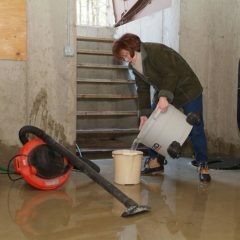 Sump Pumps: These pumps are used to move water out and away from your home. They will keep water damage from occurring. 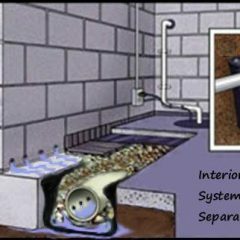 French Drain Systems: With this type of system installed around your home, you can easily direct water away from your home and keep it from seeping into your soil or basement. 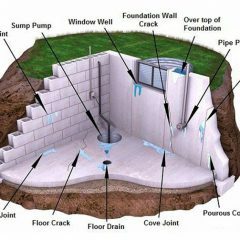 Crack Injections: The polyurethane crack injection we use effectively keeps water from seeping into your home through wall cracks or tie rod holes. 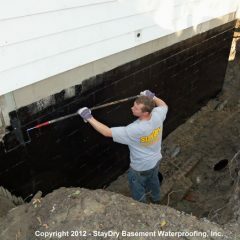 Exterior Basement Waterproofing: We use a waterproofing material around your basement walls to keep water from being able to leak in. Call StayDry® For Top Services in Antrim Today! 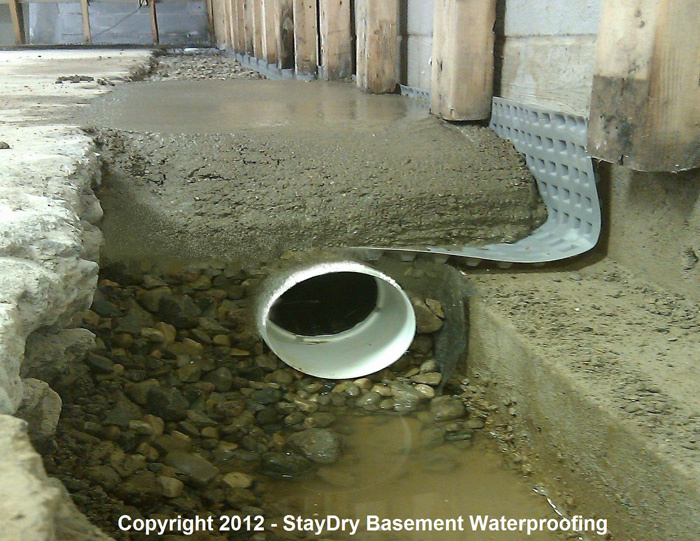 If you are a homeowner in Antrim, Michigan, be sure to call StayDry® Waterproofing for all of your basement waterproofing needs. Our experts will provide the best services to keep water from leaking into your home. If you want a free estimate, contact us here or give us a call at 1.800.800.7073! Stay dry sent a starting date. They were here on time. Starting removing two walls in my basement first day. Replaced the sump pump with a complete drainage system and it works!